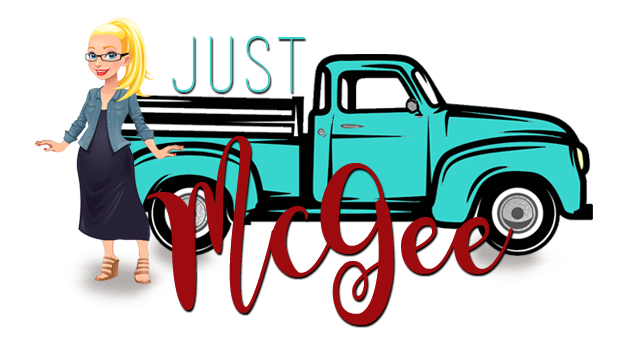 Just McGee: leading from a place of us, not me. I was born and bred to lead. Then I went to school for it. How to lead people, create successful teams. But life happened, and jobs come and go. Bought a business, built a business, lost a business. Changed careers, found new paths. Coming from the place of US or ME. I worked for a company that shall not be named-no need, really. This publicly traded company made the announcement that they were being sold and reentering the private sector but they announced to their employees with little fanfare and less explanation. The overall result was a lackluster work place where people were scared and scrambling to hold onto their jobs, uncertain about what it all meant. The quieter the leaders, the more chaotic were the employees. Morale was shot. Christmas time came, deal closed, Christmas bonuses were more of a lottery where we all picked envelopes-some had $1 and a few had $20 or $100 bills. Wasn’t that fun? Time for a champagne toast for the employees and leaders to celebrate the coming changes and the official sale of the company. CEO starts off with a toast. Leading from a place of me. Jump forward to my new position at an up and coming start-up company in the health sector with an inspiring team of investors, the likes of whom have invested in Facebook and started Amazon.com. And then we have our fearless leaders who work side by side with us to make what’s great, even more amazing. Literally. Work side by side us. Totally approachable and involved. And then he answered the question. The difference is night and day. When you lead from a place only of what can you do for me, you lose people, lose their faith, there is no buy in, they lose their hope and their meaningfulness in the work. When you lead from a place of US, you inspire, you include, you challenge, you demand excellence and you get it. And we all win. We may not all have extra zeros in our bank accounts but we feel rewarded, validated and appreciated. And then WE all work harder. Because WE want to be a part of the greatness. LOVE this. Thanks for the inspiration today. You're on fire! Yeah, this is GREAT. How exciting to work for a place that, from the sound of it, doesn't suffer the corporate cancer known as "middle management". Keep up the good work! This is what every good blog should be -- concise, economical, clean, and inspiring. Makes you wonder why so many waste blogging space with snark and bile. Thanks buddha...there are a lot of blogs out there with fluff and snark...fun to have fans of the good stuff! Tony-thanks for reading-glad you enjoyed it!